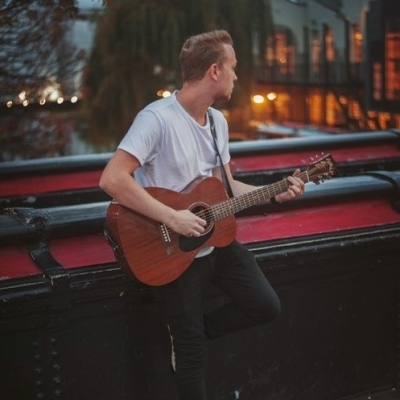 My name is Harry Stanhope and I am a singer/songwriter based in Essex. I have performed at a variety of different events such as local pubs, weddings, and parties to name a few. I play a variety of different music, including some originals and covers ranging from artists such as Mumford & Sons, The Killers, and Ed Sheeran. Although I just sing with guitar, I use various pedals to produce loops, which create the illusion of a backing track except everything is played and recorded live.